After spending a decade creating music with his group in Remedy Drive, Philip Zach of today’s Arrows and Sound once faced an unexpected twist of fate while in the process of seeing all his dreams come true. A thick lines of dull, white scars along his vocal chords puts him into absolute silence for three months after the doctors told him that it’s the only way of ever singing again. For him, it was a shot worthy of taking. For the last three months of total silence, he learned how to speak without saying anything, and for that, he became a keen observer and started to see the world in a different way. Philip discovered that singing is not the only way to move people, but sound does. 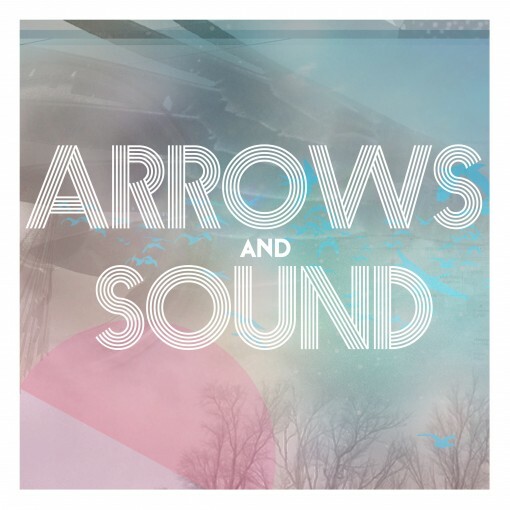 The idea of the album Arrows and Sound took shape after the life changing experience of Philip Zach. The ten-tracked album forging emotional soundscapes prompted by dissonance and sound accompanied by fuzzy synths and warm flashy keys all were all wrapped up by the relaxing and melancholic voice of Philip Zach. Arrows and Sound totally have the power to win over its listener; as it captures every single attribute that makes us all humane.